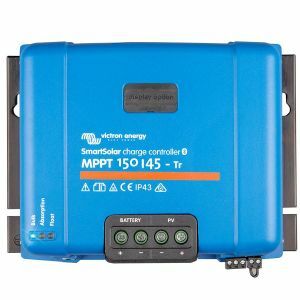 Tracer series solar controller is an advanced Maximum Power Point Tracking (MPPT) controller for off-grid photovoltaic (PV) systems. 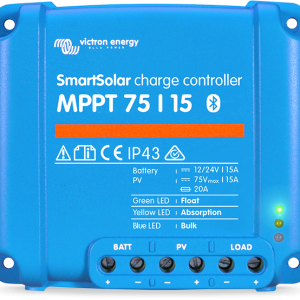 The MPPT controller features a smart tracking algorithm that maximizes the energy harvest from the PV by rapidly finding the solar array peak power point based on varied temperature. The MPPT controller provides higher efficiency up to 97% with lower power loss. 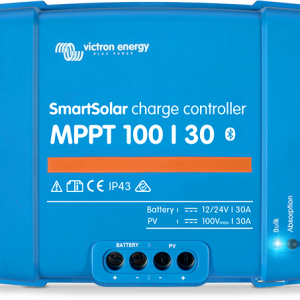 The MPPT controller features a smart tracking algorithm that maximizes the energy harvest from the PV by rapidly finding the solar array peak power point based on varied temperature. The MPPT controller provides higher efficiency up to 97% with lower power loss.